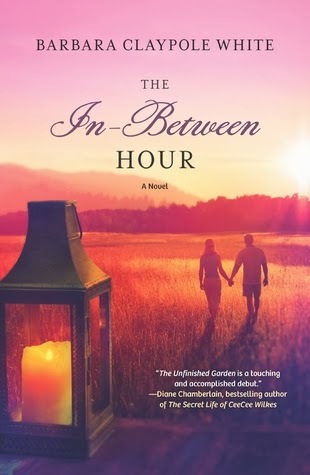 Goodreads: Bestselling author Will Shepard is caught in the twilight of grief, after his young son dies in a car accident. But when his father's aging mind erases the memory, Will rewrites the truth. The story he spins brings unexpected relief…until he's forced to return to rural North Carolina, trapping himself in a lie. Kritters Thoughts: Quite the dramatic book! And completely focused on characters, so with only a little action, this book took a lot of concentration! Will is a famous author and Hannah is a veterinarian living in North Carolina. The setting and Will's occupation are the two things that drew me too this book and kept the book going for me. To read about the process of a big time author and how a reading slump can occur was very interesting. Although I have no desire to be an author, I find their lives to be intriguing as to how they find their inspiration and spend countless hours developing an idea into a full novel. I enjoyed reading about Will going through writer's block and how personal events in an author's life can affect their craft. With quite a few family members with mental illness and other drama, this book wasn't light-hearted in the least. The characters were dealing with some heavy things and it may have been the timing of when I read this, but I found it to be overly heavy and hard to continue reading.